As we get closer and closer to the big day, the question on everyone’s lips is, ‘Will it be a White Christmas 2014?’. The answer to that depends on a number of factors, such as where you live and what we mean by a ‘White Christmas’. For most people in UK, a White Christmas is when we have a complete covering of snow on the ground on the morning of 25th December. 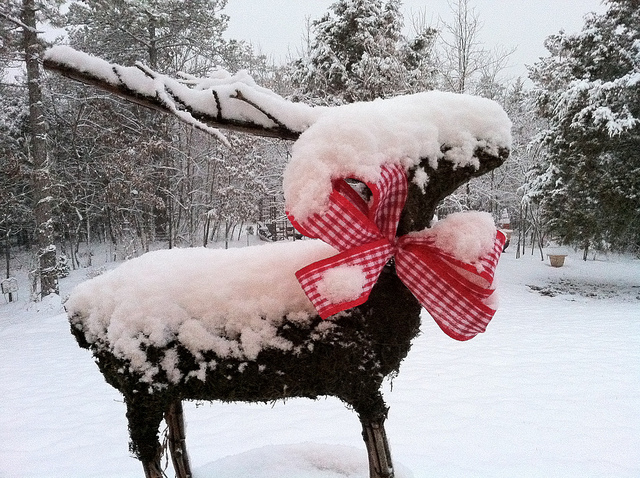 For others, a single snowflake or flurry of snow is enough to declare it a ‘White Christmas’. The Americans are more precise, calling a White Christmas when there is a snow depth of ‘one inch or more, on Christmas Morning’. I’m inclined to go with the American definition, but you can make up your own mind! 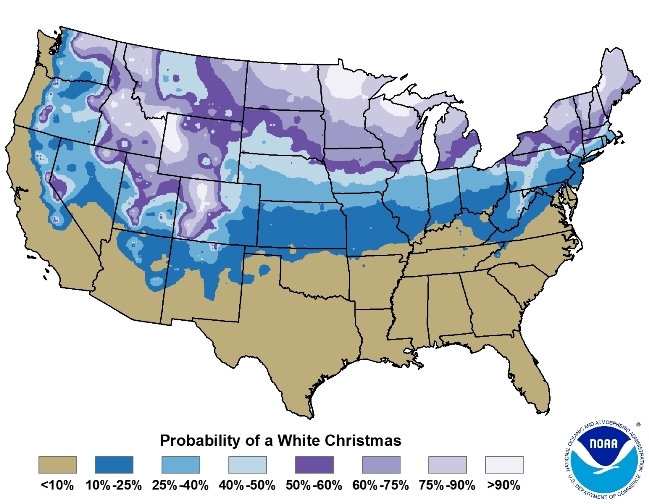 Where is a White Christmas Almost Guaranteed? In UK there is no place that we can guarantee a White Christmas. 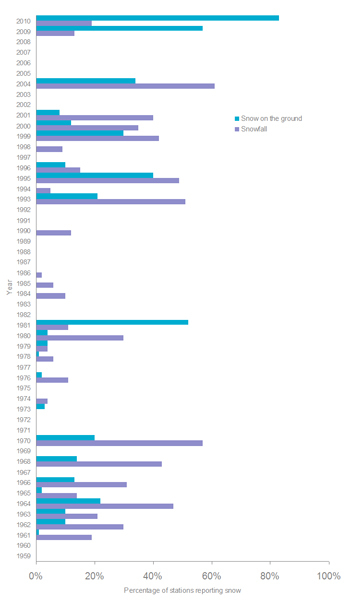 You might be more likely to see snow in the mountains, but some years even the high ground didn’t get snow! The mountain ranges of Europe are a better bet, especially the villages higher up. In USA there are wide swathes of the country that are pretty much guaranteed NOT to have a White Christmas. Kids who live in Texas or Florida are unlikely to open their windows to a wintery Christmas scene! 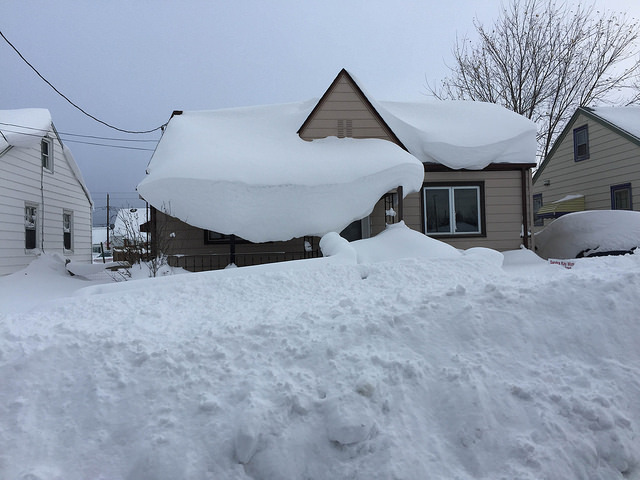 The northern states are used to large amounts of snow – you may have seen the pictures like this one in the news recently, when the Buffalo area was hit by freak winter storms. How would you like to shovel a path to this house? Long range weather forecasts are not really reliable, and we won’t know until a few days before Xmas whether it will be a White Christmas. At the time of writing, it is looking like most of UK will be too mild for snow on 25th December, but we will be keeping an eye on the Met Office website in the next week.